June 2015 – History… the interesting bits! B.R.A.G. Medallion winner, Men of the Cross by Charlene Newcomb. After that kind of introduction Men of the Cross had a lot to live up to. And it didn’t disappoint. 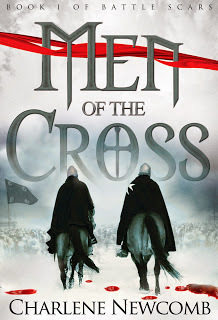 Having read several Crusader novels and a few re-telling the Robin Hood legend, the idea behind the book intrigued me. But this book has a unique perspective and stands out from the crowd. With Richard the Lionheart and Robin Hood as supporting characters the story follows idealistic young crusader Sir Henry de Grey and his best friend, the cynical and war-jaded Sir Stephan l’Aigle, on their journey through the Third Crusade. 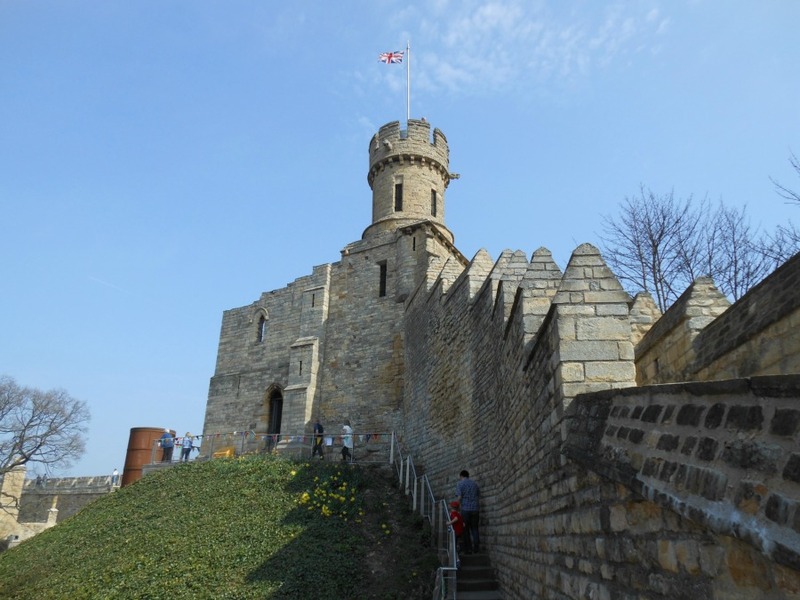 The two knights accompany Richard’s army from Southampton to the walls of Jerusalem – and on through the countries of Eastern Europe and Richard’s capture in Germany. I thoroughly enjoyed Men of the Cross and found it hard to put down. The storyline is fast paced and entertaining, with all the emotions thrown into the mix: excitement, fear, love, despair, pain and happiness. I love the way the story is interwoven with that of Robin Hood, Little John and Alan a Dale; every now and then you get a glimpse of the Merry Men they are to become, their own special camaraderie amidst the wider story. It is a journey of discovery for Henry and Stephan – of themselves as soldiers, friends and lovers; the realities of war; fighting the Saracens; relationships; their preconceived conventions and their own hearts. Along the way they entertain queens, lose friends and risk death itself, experiencing the highs and lows of the crusading life. After reading only the first four chapters of Men of the Cross, I found myself hoping that the rest of the book could live up to such a promising start. The main characters are well-thought out and it’s a pleasure to see them grow and mature as the story progresses, and to see how their individual experiences and feelings react to the events enfolding them. 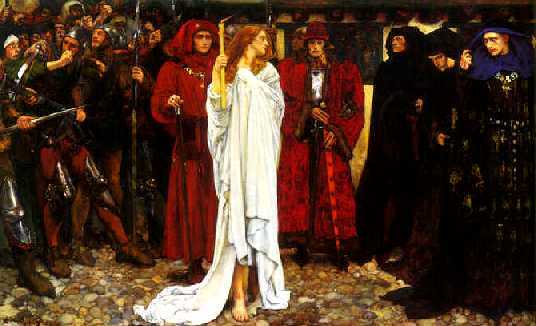 Even the supporting characters are wonderfully vivid: the king’s sister, Joanna, and wife, Berengaria, act as spectators to the Crusade, bringing lively exchanges and the feminine touches into an all-male world. Man against man. Man against the elements. Man against his own heart. As I got deeper into the book, I found myself wondering how the author would handle the grisly realities of the Third Crusade. When following the Lionheart through the Holy Land, it is impossible to ignore the mass execution of 3,000 Muslim prisoners. So how would Ms. Newcomb handle it? Charlene Newcomb has a knack of setting scenes so vividly you can almost hear the swing of sword through air, the yells and screams of victims and combatants alike and the anguish of a knight discovering that chivalry has little place in war. 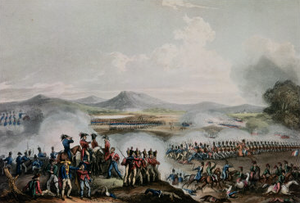 The battles are urgent and hectic – their descriptions give the combined sense of the confusion, fear and exhilaration of the participants. The background scenes are described in fantastic detail. Whether it is the noises and odours of the busy port, the bustling streets of Messina or Acre, or the calm and splendour of a royal palace, it is easy to imagine yourself transported. The love scenes are artfully and sensitively portrayed – with the anguish and uncertainty of a blossoming relationship cleverly interweaved into the storyline. Henry and Stephan’s friendship, love and loyalty are tested to their very limits in this wonderful novel. The long and winding journey of the Lionheart’s crusade, from its launch to his imprisonment in Germany, is skilfully re-told in such a way that you will feel the highs and lows – the joys and desperations – and the excitement of two young men learning the art of war, love and friendship through their experiences. I look forward to reading how the characters develop in the next instalment, to hearing how they rescue the king from his German prison, and of the further adventures of Henry and Stephan and – of course – Robin Hood and his men. Article originally published at The Review in June 2015. Today – June 15th 2015 – is the 800th anniversary of the signing of Magna Carta. 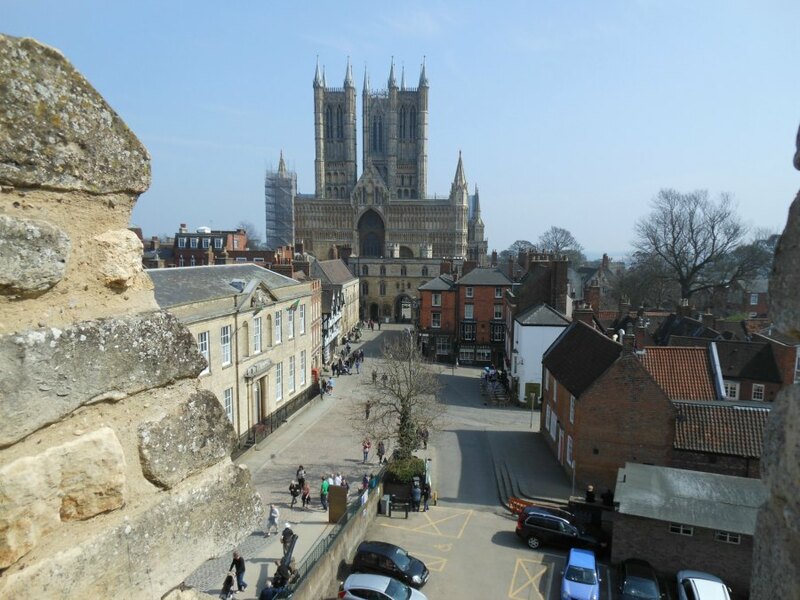 On 1 April 2015 Lincoln Castle reopened its doors after an extensive refurbishment. The renovations included a new purpose-built, state-of-the-art, underground vault for its most prized possession: one of only four surviving copies of the original 1215 Great Charter – the Magna Carta. The Magna Carta’s new home cannot fail to emphasise the importance of this charter in the history of not only England, but also the rest of the world. Two films – Magna Carta: Challenging the Power of the King and Magna Carta: Meaning and Myth – reconstruct the events leading up to Magna Carta and chart its significance through the centuries, respectively. But what is Magna Carta? And what makes it so important? n many ways, the reign of King John had been a continuation of that of his father, Henry II, and of his brother, Richard I, with one significant difference. Early in his reign John had lost the French part of the great Angevin empire: Normandy and Aquitaine were now held by France. In 1214 King John returned to England following his defeat by the French at the Battle of Bouvines. The battle ended the king’s hopes of regaining the lost empire. Added to this catastrophe was the character and personality of John himself. By nature John was paranoid, secretive and distrustful. John’s cruelty is widely known. He is accused of killing his nephew and rival claimant to the English throne, Arthur of Brittany; he hanged 28 Welsh hostages (sons of rebel chieftains) and he hounded William de Braose and his family all the way to Ireland and back. De Braose’s wife and son died in one of John’s prisons, probably from starvation. The History of William Marshal, a biography of the great knight and statesman, states of John: ‘He kept his prisoners in such a horrible manner, and in such abject confinement that it seemed an indignity and a disgrace to all those with him who witnessed such cruelty’. Although John faced the fallout of Magna Carta, many of the injustices targeted by the barons can be seen in the reigns of his predecessors. Heavy taxes, arbitrary fines and the exploitation of wardships were long-established royal revenue earners. However, where Henry and Richard had a whole empire to exploit, John’s need for money had to be met by England alone. Even John’s disagreement with the Church can see parallels in the reign of Henry II and his clashes with Thomas Becket. John opposed the election of Stephen Langton as Archbishop of Canterbury, and refused to allow his consecration. Pope Innocent III went so far as to excommunicate John and place England under interdict; in 1213 Philip II of France was even invited to depose him. 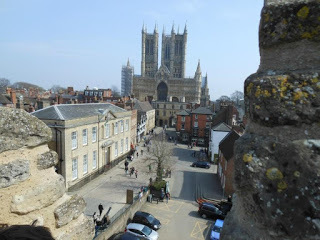 John finally came to an agreement with the Church in May 1213, swearing that the liberties established under Henry I would be strictly observed and allowing Langton to take up his post as archbishop. 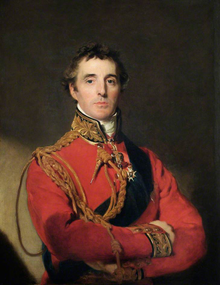 However, John broke his oath almost immediately and Langton became one of the leaders of the opposition to the king. The barons’ objections to John were almost beyond number. He had failed to face the French and had lost not only his family’s Continental possessions, but also those of his barons. Few had forgotten his treachery against his brother – his attempt on the throne whilst Richard was away on Crusade. His barons even complained that he forced himself on their wives and daughters. The barons had had enough. The rebels were ready to fight. After occupying London they made one final attempt to prevent war, presenting the king with a list of their demands. Following further negotiations a long detailed document was produced, dealing with particular grievances of the time and with injustices in general. It touched on the whole system of royal government. And it was granted to ‘all free men of the realm and their heirs forever’. Of its 63 clauses, some terms were asking for immediate remedies, such as the removal of corrupt administrators and the sending home of foreign mercenaries. 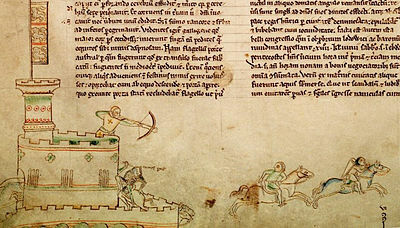 The clause stating that fighting outside of the kingdom could not be imposed by the king was a reaction to John’s recent attempts to force his English barons to help him recover his Continental domains. Others had long-term aims. The document sought to guarantee the privileges of the Church and the City of London. Restrictions were placed on the powers of regional officials, such as sheriffs, to prevent abuses. The royal court was fixed at Westminster, for justice to be obtainable by all, and royal judges were to visit each county regularly. Taxes could no longer be levied without the consent of the Church and the barons. Clauses included the fixing of inheritance charges and protection from exploitation for under-age heirs; the king was to take only what was reasonable from an estate (although ‘reasonable’ remained undefined). From henceforth a widow was to be free to choose whether or not to remarry and her marriage portion (dowry) would be made available to her immediately on her husband’s death. Another clause sought to prevent the seizure of land from Jews and the king’s debtors. Magna Carta even went so far as to regulate weights and measures. It also reduced the size of the king’s forests and limited the powers of forest justices. Although most of the 63 clauses of Magna Carta are now defunct, three still remain as major tenets of British law, including ‘to no one will we sell, to no one will we deny or delay right or justice’. That no person could be imprisoned, outlawed or deprived of his lands except by judgement of his peers and the law of the land has remained the cornerstone of the English legal system ever since. Magna Carta was sealed at Runnymede, Berkshire, on 15 June 1215. John ordered that the charter be circulated around the towns and villages. As a peace agreement between King John and his rebellious barons, however, it failed miserably. By July John was appealing to the Pope for help. Pope Innocent III’s response arrived in England in September. The treaty was declared null and void; it was ‘not only shameful and demeaning but also illegal and unjust’. By the time the letter arrived in England, the dispute had already erupted into the Barons’ War. Deciding they could no longer deal with John’s perfidy, the rebel barons invited the King of France, Philip II, to claim the throne. Philip’s son and heir, the future Louis VIII, accepted the offer. Having landed on the south coast, he marched for London, where he was proclaimed King of England on 2 June 1216. 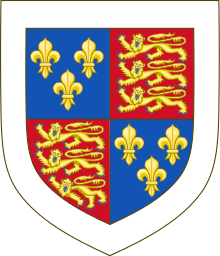 John’s fortuitous death at Newark in October 1216 turned the tide against Louis and the rebels. 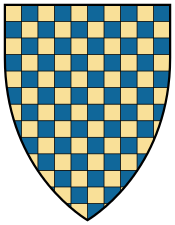 The highly respected knight and statesman, William Marshal, Earl of Pembroke, was appointed regent for John’s nine-year-old son, Henry III. Marshal’s staunch loyalty was renowned throughout Europe; he was the embodiment of the chivalric code. Many barons who had previously sided with Louis saw the opportunity to come back from the brink, and rally around the young king. 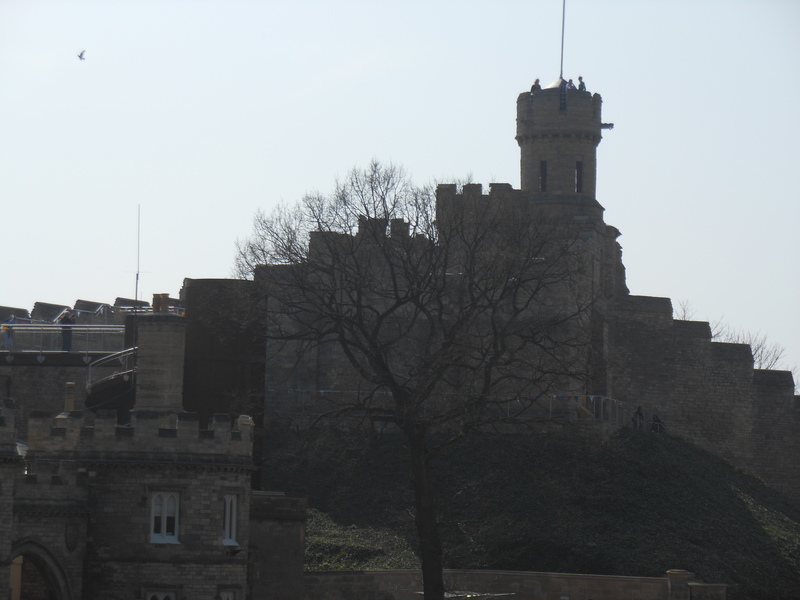 Marshal reissued Magna Carta and faced and defeated the joint French and rebel army at Lincoln on 20 May 1217. 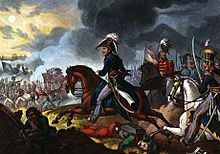 Afterwards, the English were able to dictate peace terms to Louis, and the French went home. 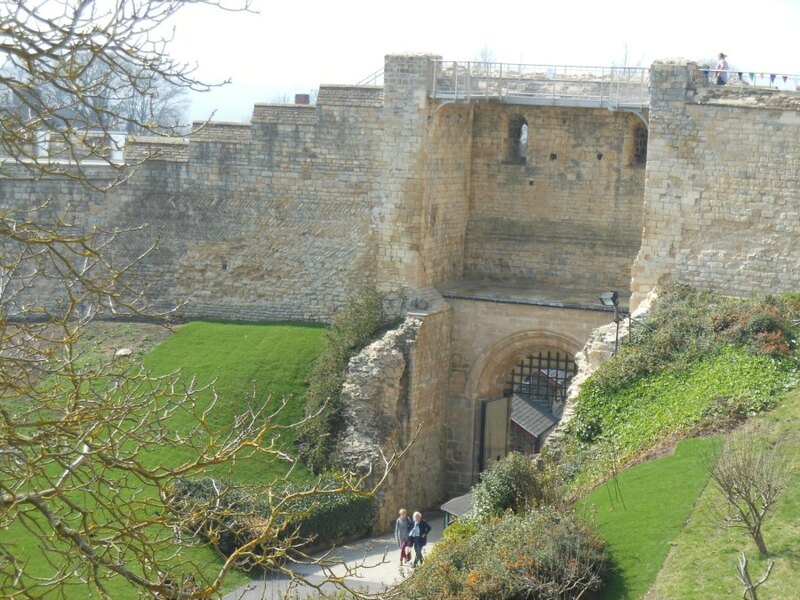 Magna Carta was issued a third time, along with a new Forest Charter (also on display at Lincoln Castle). Its reissue in 1225, on Henry III attaining his majority, is the one that made it onto the statute books. It is hard to overstate the enduring significance of Magna Carta. 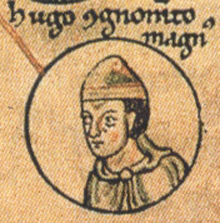 Although it was initially a document conceived by rebel barons, the regents of Henry III exploited Magna Carta as a royalist device to recover the loyalty of the rebel barons. However, once it was issued it was used as a curb to all regal excesses. In 1265 it was invoked to create the first parliament. By the late 1200s Magna Carta was regarded as a fundamental statement of English liberties. 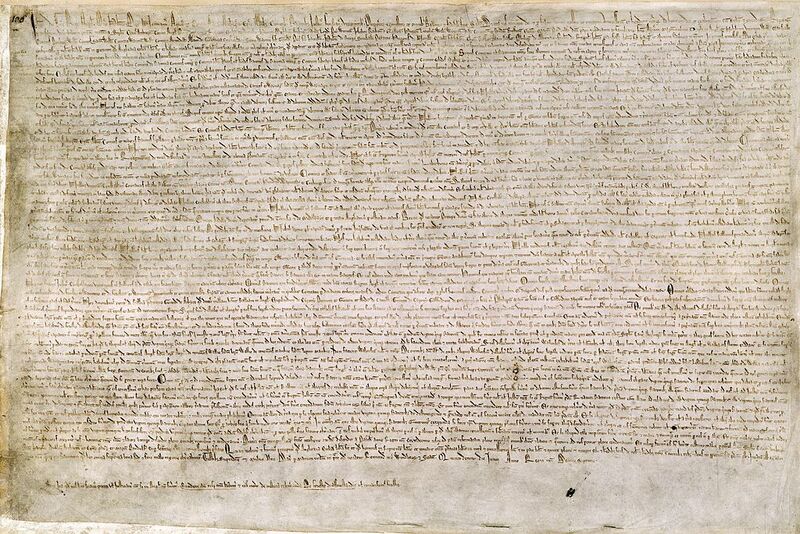 Magna Carta set the precedent for future reform programmes, such as the Provisions of Oxford of 1258, the Ordinances of 1311, the Petition of Right of 1628 and the Grand Remonstrance of 1641. The influence of Magna Carta has spread far beyond England’s shores. It can be seen in the United States’ 1791 Bill of Rights, in the 1948 Universal Declaration of Human Rights and the 1950 European Convention on Human Rights. 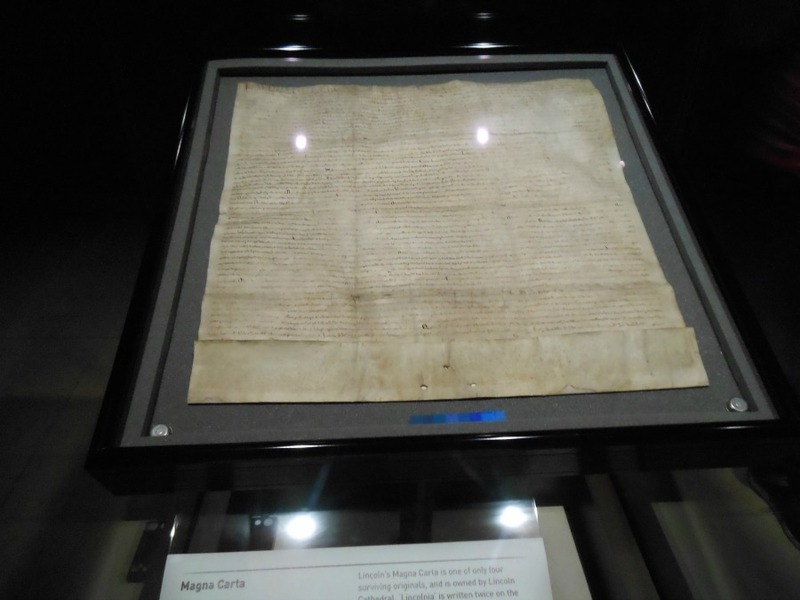 Although a failure in the short term, in the long term, Magna Carta established defined limitations to royal rights, laying down that standard to be observed by the crown and its agents. It is the closest thing England has to a Constitution. Article originally published on The Review in June 2015. Sources: Robert Bartlett England Under the Norman and Angevin Kings 1075-1225; Dan Jones The Plantagenets; the Kings who Made England; The Plantagenet Chronicle Edited by Elizabeth Hallam; Maurice Ashley The Life and Times of King John; Roy Strong The Story of Britain; Oxford Companion to British History; Mike Ashley British Kings & Queens; David Williamson Brewer’s British Royalty.